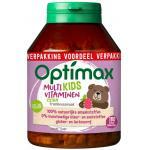 Optimax is a brand for kids. 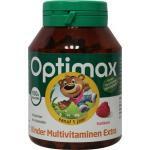 It has many great supplements specially formulated for children and their needs. 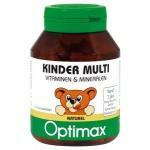 It has the correct dosages and combinations of nutrients like vitamins, that children need on a daily basis. Because children are very fragile, especially during the younger years, it is important that products are very safe to use. 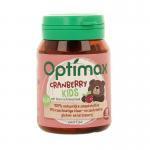 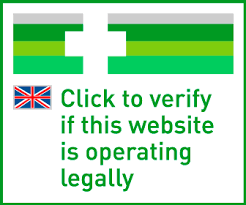 Optimax products are safe to use by children and also quite popular, we sell many optimax products to our recurring customers. 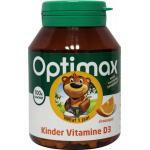 We have multi vitamin, fish oil, vitamin C, vitamin D and much more all for kids. 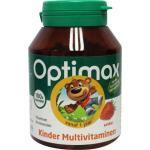 We recommend to give at least a good multivitamin and a good fish oil with omega 3 fatty acids to your kids on a daily basis. 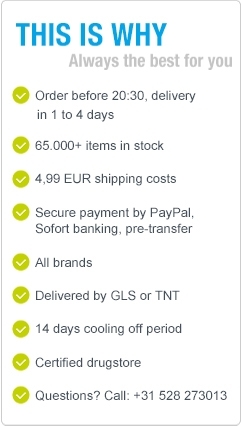 Profut from our low prices and fast worldwide shipping!